Prosper Portland is the economic and urban development agency for the city of Portland. We are committed to growing quality jobs, advancing opportunities for prosperity, creating vibrant neighborhoods and communities, and collaborating with partners to create an equitable city, shared by Portlanders of all colors, incomes and neighborhoods. The consumer goods sector of our economy includes apparel, footwear, gear, handmade goods and accessories and is a primary driver of entrepreneurship and economic growth. We aim to support small businesses in this sector through export assistance, peer-to-peer learning, events, and programming. To learn more, please visit our About page. All our products are meticulously handcrafted from start to finish. We believe in one-of-a-kind detailing and make modern, functional and beautiful products with an emphasis on color, pattern, texture and vintage elements. We pride ourselves on meticulous craftsmanship, unique details and quality materials. Our style is joyful and exuberant, yet relaxed. 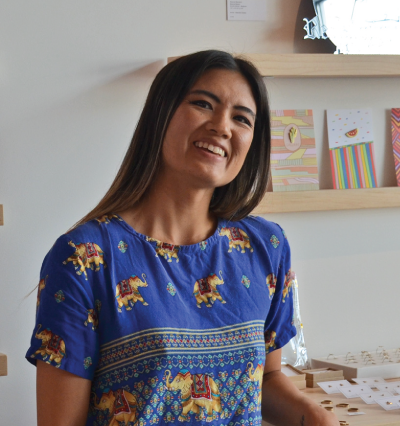 F&C began in 2013 by owner/designer Maya Mori, an Oregon native who lives in the Boise Eliot neighborhood with her husband and their four children. 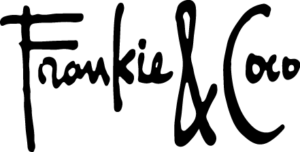 The company is named after their two daughters, Frankie & Coco, who inspire her to be creative daily. 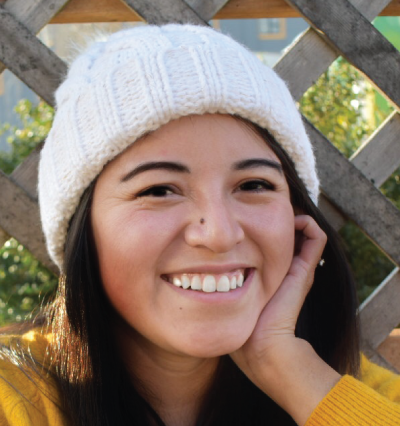 Flipside Hats is an eco-efficient company, consciously repurposing the world’s pre- and post-consumer excess into long-lasting, limited-edition hats and accessories. Sometimes the best things in life happen when you’re doing what you love. For Flipside, that’s how it started nearly 15 years ago when their founder, Kori, decided to make a hat for a good friend. Rather than buy new fabric, she re-purposed and transformed her green, cotton velour drapes into a birthday gift. Soon friends, friends of friends, shopkeepers and people all around Portland were asking about “those cool reversible hats.” So Kori spent her nights, between naturopathic school and residency, scouring thrift stores for recycled fabrics and sitting in her unfinished basement hand sewing the original Flipside Hats. Join Flipside on their mission to provide quality, eco- conscious, USA-made products that make the world happy. We are skateboarders and makers on a mission to give back to skateboarding by reducing its carbon footprint. All MapleXO products are handmade from recycled skateboards by good people in Portland, Oregon USA. We use traditional power tools to cut, shape, and finish each piece with good old-fashioned handiwork and elbow grease. The front side of each piece reveals the beauty of the raw wood once hidden inside the skateboard. On the back side, we leave the skateboard graphics intact to carry on the look and feel of the piece’s previous life as a skateboard. Due to the nature of using a unique recycled material, each piece is one-of-a-kind, however product styles stay consistent with shape and form. 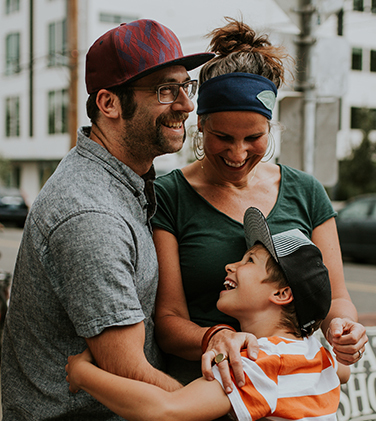 Lindsay Holmes is the owner and founder of MapleXO, having pioneered a niche industry, which turns would-be waste into attractive, useful, and sentimental goods and accessories for anyone with a place in their heart for skateboarding. MapleXO builds connection, with each piece telling it’s own unique story. Katie M Mudd Ceramics specializes in functional handmade pottery for the home. Each piece is designed to be ergonomic and is handcrafted with a modern whimsical aesthetic. This small business strongly believes that the day to day routine is beautiful and strives to celebrate that beauty with mugs, planters and other ceramics wares. Each piece is thrown on the wheel with a soft yet sturdy porcelain, and finished with a design that catches the eye. Much of the inspiration for this collection is drawn from feelings like wonder and awe. Simple yet familiar imagery and colors are used to provide reference points for these intangible yet recognizable emotions. Caring for your skin with herbal alchemy. Each Rose Alchemista product is handmade in small batches, using pure ingredients, by Rodi in her production studio in Portland, Oregon. Rose Alchemista supports local suppliers as often as possible. 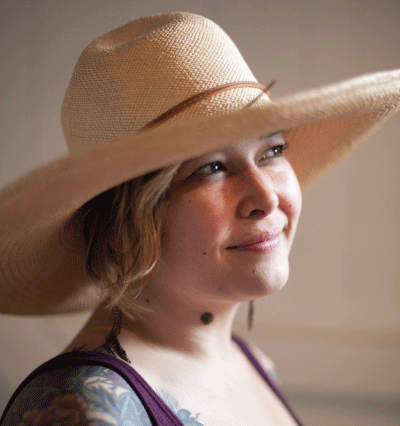 Rodi Bragg is a Licensed Esthetician and Herbalist who graduated from Aveda Insitute Portland. 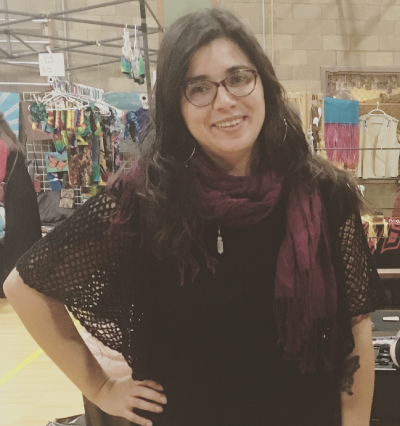 Rodi founded her own skincare line, Rose Alchemista, six years ago, where she specializes in making handmade herbal products such as lip balms, salves, toners, serums, bath salts and more. Upper Metal Class features a minimalist style with a hint of light hearted fun. Each hand crafted design is developed with simplicity in mind while drawing inspiration from architecture, math, science and the natural life around us. We are always looking for ways to improve our everyday practices in all aspects striving towards using recycled metals, packaging material including protective bags that are earth friendly & biodegradable. We also aim towards helping the community along with non-profit organizations. For more information about this Prosper Portland NY NOW trip please contact us! Prosper Portland creates economic growth and opportunity for Portland. Our vision is to make Portland one of the most globally competitive, healthy, and equitable cities in the world by investing in job creation, encouraging broad economic prosperity, and fostering great places throughout the city. We aspire to be a workplace of choice with passionate staff excelling in an open and empowering environment and sharing a commitment to our collective success. This is the second year Prosper Portland’s consumer good sector sponsored 6 Portland emerging brands to attend NY NOW. In August 2018, Prosper Portland/Portland A&O sponsored Frankie and Coco, House Dogge, Maple XO, Minoux Jewelry, Maple XO, Seek and Swoon, and Wood + Faulk to attend the trade show in New York City. For success stories and results of this trip, read more at Local Makers Showcased at international market.